If you would like to participate in this fantastic opportunity or audition to be in our top wind ensemble. Here is the link to find your music. I require students to play the second page of the WIBC audition music for Wind Ensemble. Percussion! Ever bored in class? 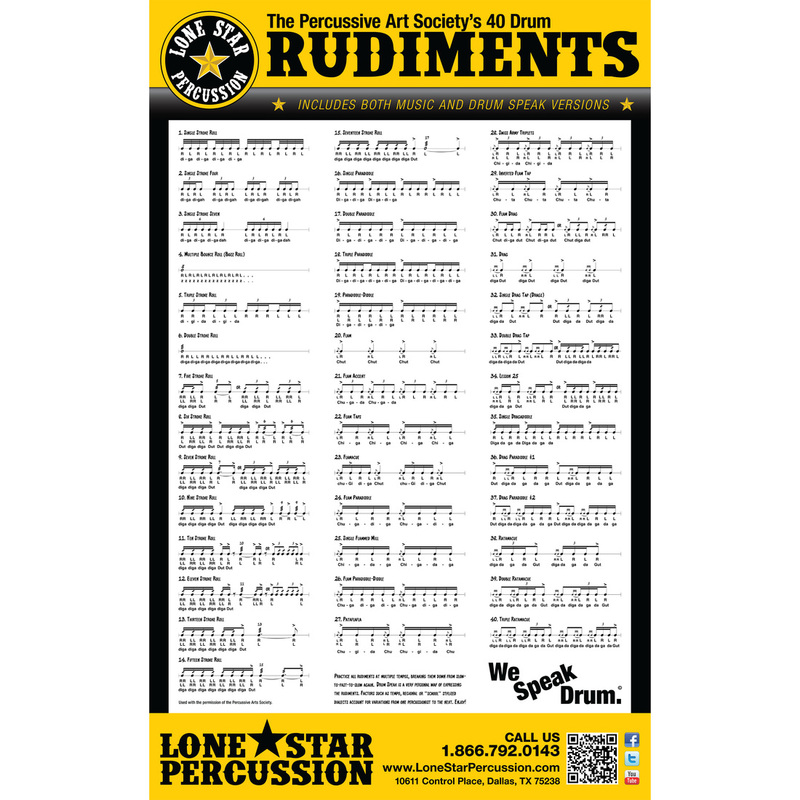 Check out these rudiments! If you are interested in auditioning for All state, here is the place to begin practicing music and submit your application!